Fun fun fun! 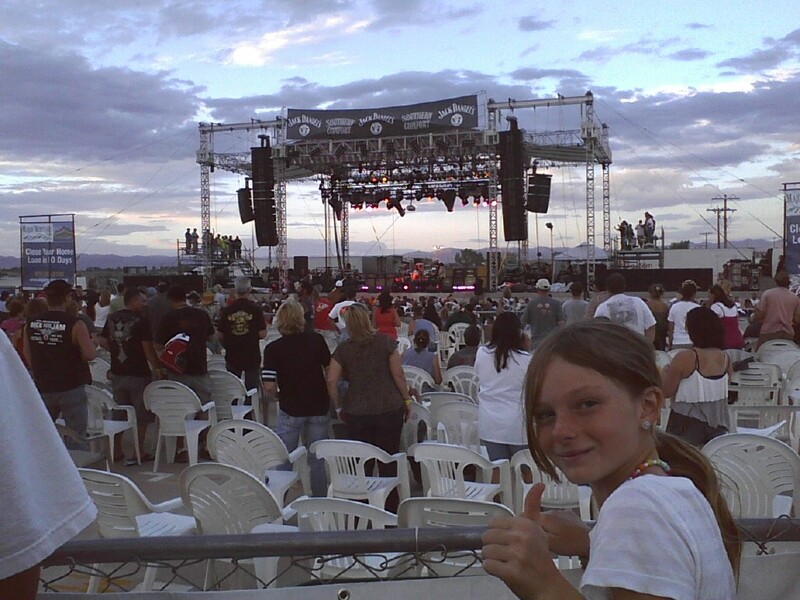 Rock Jam 2010. Headliners Heart and Alice Cooper. We car camped. We loved it! This entry was posted in Uncategorized and tagged bronwyn anglin, camp, music, rock. Bookmark the permalink.